The damage caused by the sun and UV rays really shows up in middle age if you aren't careful with your skincare regimen. So we did some research and picked out our top 3 sunscreens that are great in so many ways - not only are they not greasy or oily, offer no grey overcast, but they also cover a wide spectrum of UV and infrared rays to prevent skin damage. One of Japan's best skin products by far and for good reason! Not only is this a clear gel like consistency but it's received rave reviews across the boards for years! We tested this out and not only is it very affordable (only around $20 on Amazon) but it actually is lightweight with no weird overcast. 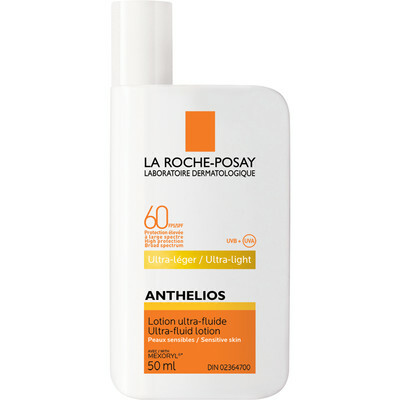 Another great find is the sunscreen by La Roche Posay! My mom swears by this one and it's a light cream consistency that doesn't feel too heavy on the skin prior to makeup application. 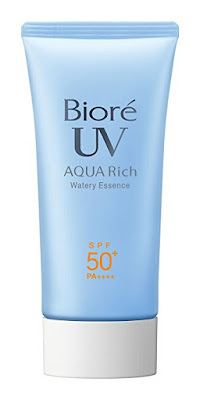 This one is also in a great price range (about the same as Biore above), offers a matte finish AND is waterproof. If you suffer from acne or are more prone to breaking out - this sunscreen by Elta might actually be your saviour. A lot of people are usually held back from wearing sunscreen because of the fear of clogging pores and breaking out but Elta's really stepped up and combatted this issue. 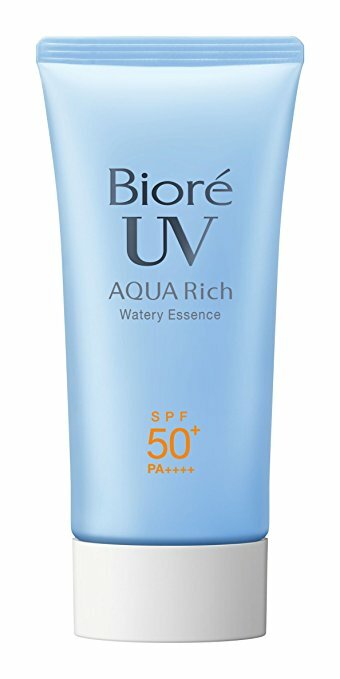 The price for this sunscreen is around $24. So these were our picks for sunscreens to keep your skin protecting this Summer. So go ahead be a beach bum, just have that sunscreen handy! What are some of your favs? Be sure to share in the comments.